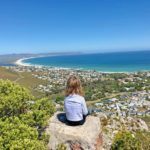 Today I’m continuing my guest post series with a contribution from Whitney from GoFam Travel, a Family Travel Blog. She lives in San Francisco with her family and today she’s sharing all the awesome family-friendly things to do in the city by the bay – San Francisco! San Francisco is one of the most stunning cities in the world, attracting almost 25 million visitors yearly. It is a fantastic family destination with so much to do that is fun for kids and parents! There are endless beautiful walks to take, sites to see, and some very interesting museums to visit. San Francisco is also a foodie’s paradise with amazing restaurants and cafes throughout the city. Here are my recommendations for the top things to do in San Francisco with kids. This iconic 1-mile suspension bridge connects San Francisco to the North Bay and it is a spectacular site. One of the best places to view the Golden Gate is from Chrissy Field. Park your car and walk along the oceanfront trail marveling at the most spectacular bridge in the world. Stop at the Warming Hut for a cup of coffee, then continue on, all the way to the base of the bridge. Here you will find Fort Point, built to defend San Francisco during the American Civil War. This waterfront trail goes for miles. It is fun rent bikes and ride safely without cars. 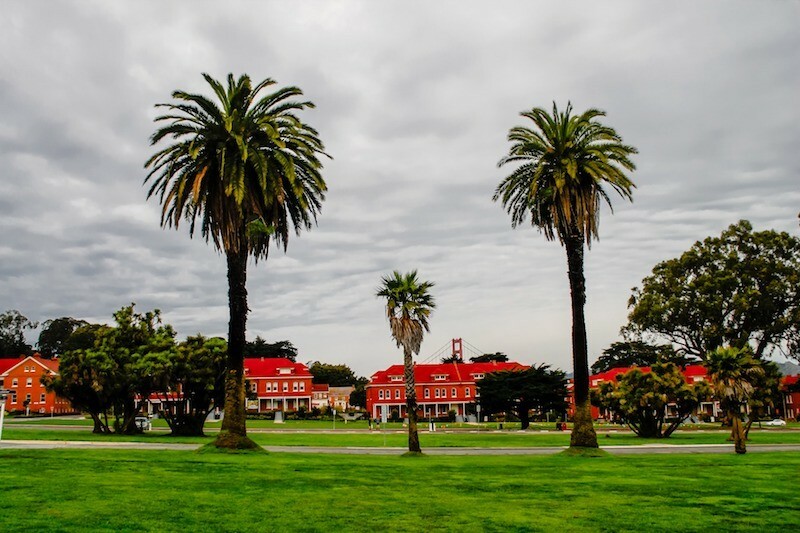 The 1500-acre Presidio is a forested park that was once a military post. Inside the park is the fascinating Walt Disney Museum. 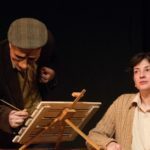 This museum is about the life of one of the most famous American artists of all times and the creator of over 140 animated movies. Daily Disney movies are played in the museum and included in the price of admission. Also inside of the Presidio Park is Lucas Film, George Lucas’s company that made all of the original Star Wars movies. Stop in to see replicas of some of the most famous characters as well as tons of props, awards, and other interesting memorabilia. Fishermans Wharf and Pier 39 are major tourist attractions. Experience this way like a local and enjoy an entertaining bayfront walk. Start at Fisherman’s Wharf and take a quick visit to the 20th-century penny arcade, Museum Mechanique. Next look through the window at the bakers of Boudin Bakery, home to the infamous sourdough bread. Continue down along the bay, enjoying the street performers. 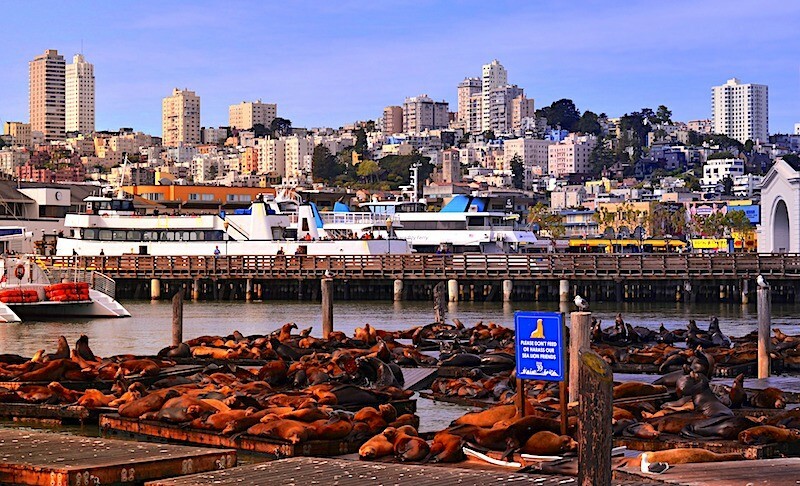 When you get to Pier 39, take a left out to visit the sea lions. They arrived in 1990 and the population has increased to take over all of the docks which they now call home! Explore the world through science in this unique state of the art museum with over 650 indoor and outdoor exhibits. Your kids will have fun with all of the hands-on exhibits with endless opportunities for learning by experiencing. Everyone leaves this museum intrigued and more educated in all types of science! It’s the most fascinating street in the world! Lombard Street is an unbelievable road that makes 8 hairpin turns down a very steep block. Enjoy the view of the bay at the top, amongst the multi-million dollar houses, because once you start driving down, everyone will keep their eyes on the road because It feels like a ride at an amusement park! Kids and adults have fun driving down this crazy street. 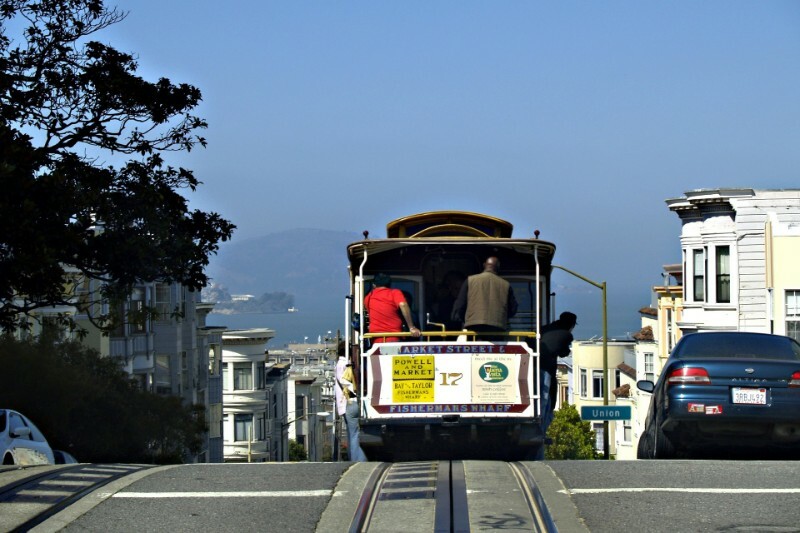 The first thing that San Francisco is known for is the Golden Gate Bridge and the second most iconic thing in San Francisco are the historic Cable Cars. These are the world’s last cable cars which are operated by a driver and pulled along by a cable in the street. The experience is like no other, with outstanding views from all of the hilltops. Just make sure to hold on tight, as the cars are open air and the ride can be a bit rough. Take a step back in time to 1873, and enjoy a memorable ride with your family. Going out onto the bay in a boat is a must do experience in San Francisco. 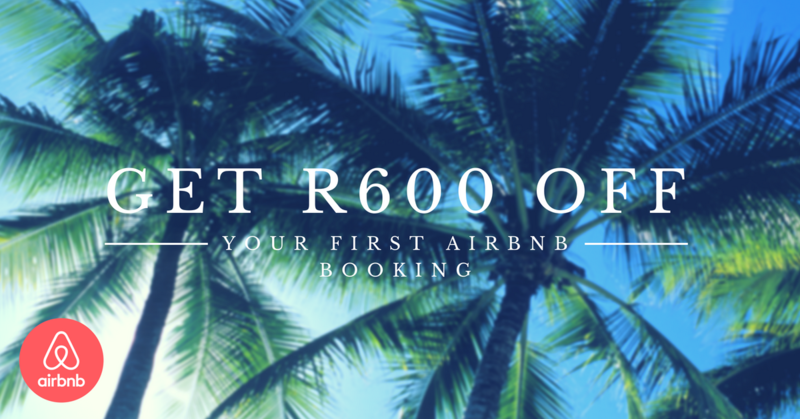 With this tour, you get to accomplish this, as well as visit a historic island, and enjoy outstanding views in every direction. 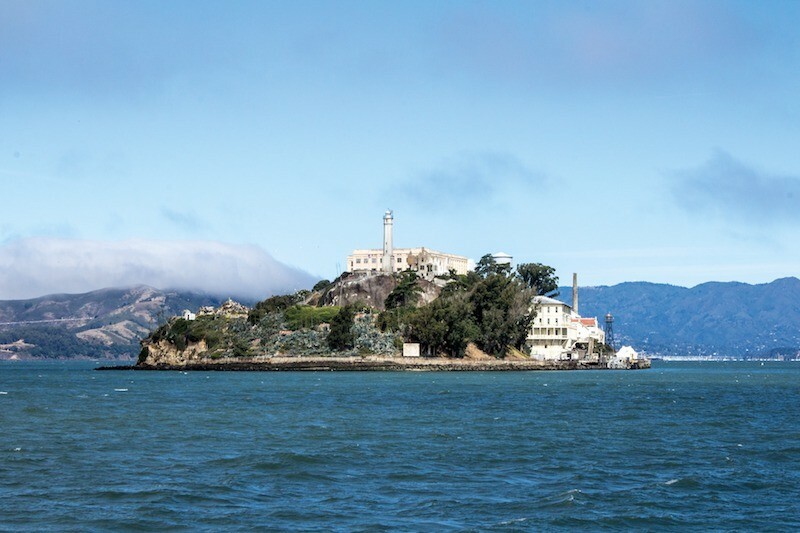 A former harbor defense port and military prison, Alcatraz later became a prison to some of the worst criminals. Make sure to get the headset as you tour the prison and hear about the prison stories and the infamous escape. *Purchase your tickets through the official Alcatraz Cruises office or website. One of the largest natural history museums in the world, the California Academy of Sciences is a favorite among young and older kids (and parents.) The museum houses over 40,000 animals from around the world, including a resident albino alligator, a four-story rainforest, a vast aquarium, a planetarium, and a giant living roof. 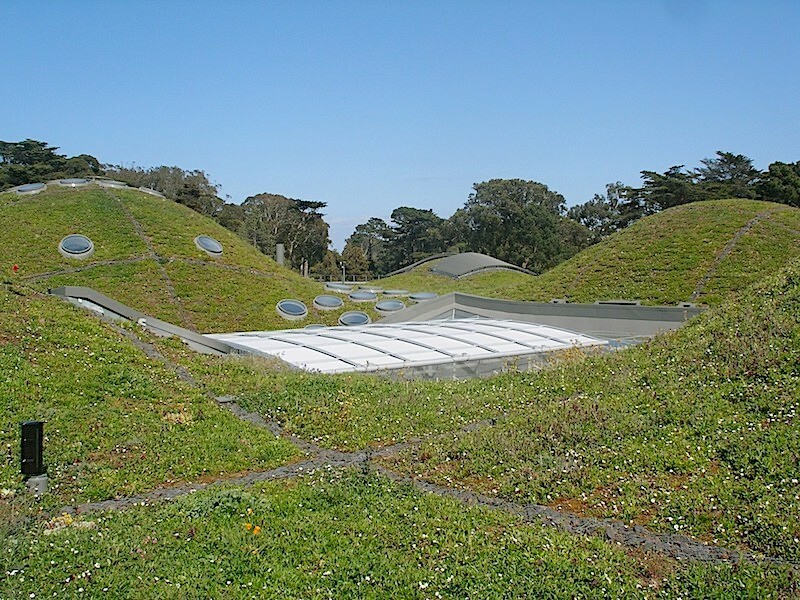 This museum and others are located inside Golden Gate Park. Other fun things to do in the park include, riding on the carousel, seeing the water buffalo, walking around the lake, and for artists, a visit to the de Young Museum. If you haven’t had the opportunity to visit China, then get a touch of the experience by visiting San Francisco’s Chinatown. Visit the small Fortune Cookie Factory and see how these little Chinese delicacies are made by hand. Free samples are available for a snack. 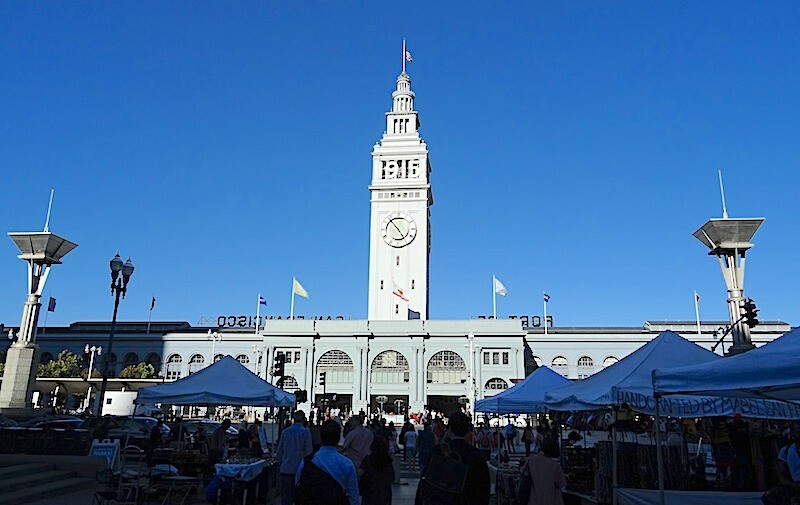 San Francisco’s Ferry Building is a favorite place for local foodies. The historic landmark (since 1898) is home to many artisanal food vendors and restaurants. This is some of the highest quality food in the Bay Area, all under one roof (and a clock tower!) Walk around and strategically plan where you want to purchase food. Find a bench on the waterfront, and enjoy your delicious food while gazing out onto the Bay. Next up, a local coffee from Blue Bottle and a sweet treat from one of the many great options! 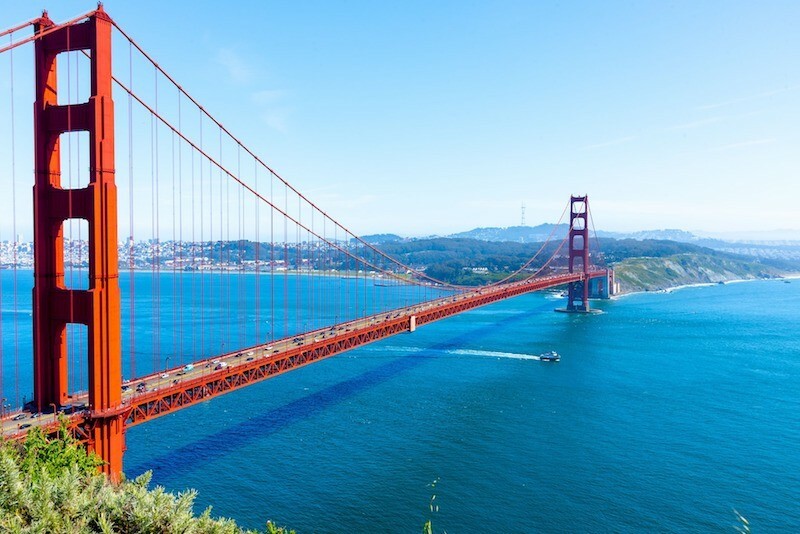 The most iconic place/ don’t miss tourist attraction in San Francisco (that the kids will also love) is the Golden Gate Bridge. Our favourite family-friendly BAD weather (indoor) outing in San Francisco is Academy of Sciences. The best FREE outing in San Francisco is walking along the waterfront. Our “insider” tip for visiting San Francisco is that this a city with incredible food, so make sure to eat a lot along the way! Be sure to try this kid-friendly local food: anything from inside the Ferry Building. The easiest way to get around with kids in San Francisco is in a car! Uber/Lyft, or take a hop on, hop off bus tour. 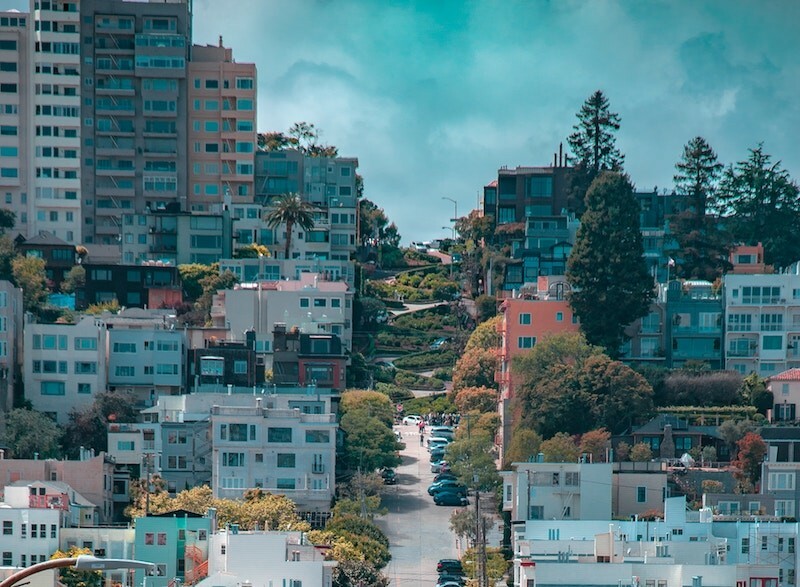 The best family-friendly neighbourhood to stay in San Francisco is an Airbnb apartment in the Marina or on top of Nob Hill for beautiful hotels with great views. Whitney is a California native and has traveled to 45 countries over the past 25 years. 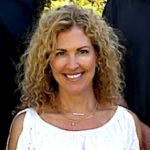 After a successful career in the travel industry in San Francisco, she stayed home with her three kids and planned worldwide travel as a hobby. Whitney created GoFam Travel to teach others how to travel with their kids of all ages (even teens, college-age, and beyond!) 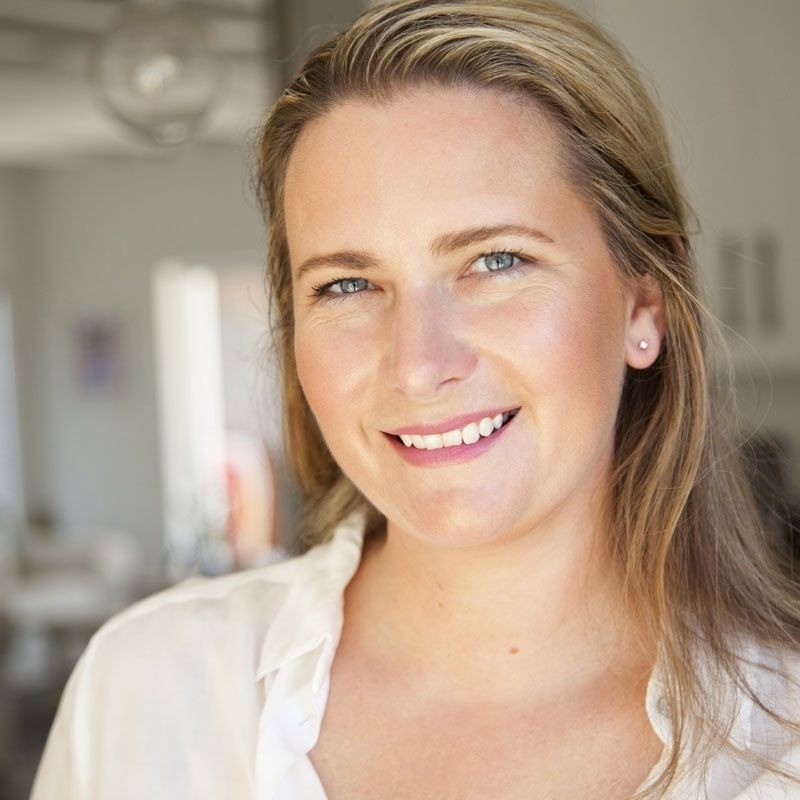 Get Whitney’s top advice on how to plan and experience the best in world travel, including travel tips, detailed itineraries, information on destinations, fun activities for the whole family, and delicious food from around the world. Very good recommendation, we are going to visit San Franscico for Christmast. I’m impatient to discover this city.